Andy in Trouble was originally published in the fifties - consequently the language is interesting, styles have changed a lot over time. It is, like many children's books still are, centred around illustrations of a moral concept and consequences of failure to observe the concept, in this case, honesty. Elements of adventure and humour are present, and the story's well told. When I read this I was spending an evening in the bedroom that had been mine before I left home - it now contains, amongst other things, a bookshelf of my parents' books. I wanted something to read so I picked the first book my hand landed on - this one, complete with original presentation plaque (not from the fifties) inside. I went to find it on Goodreads, and had to add it myself. 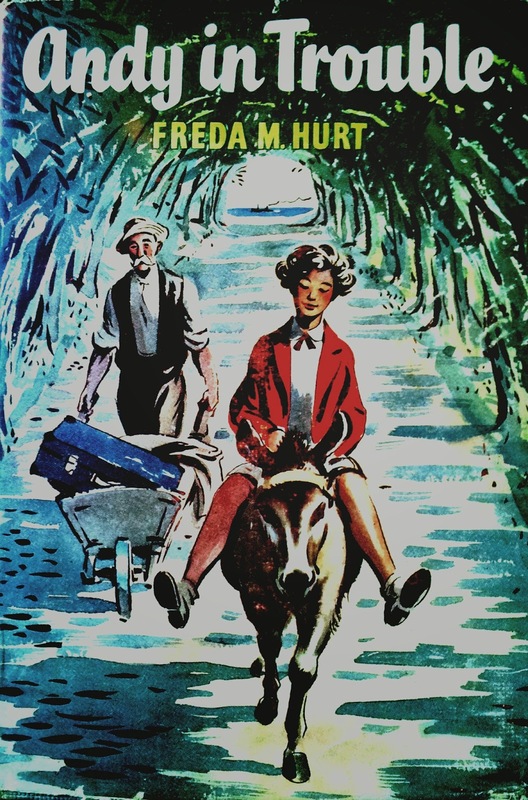 The author seems to be long since forgotten, but while I won't be anxiously seeking more, it was interesting to see what a book my mother read as a child was like. Penny Pollard, whose rebellious behaviour drives both parents and teacher up the wall, finally meets a friend and co-conspirator in the last place she expects. I revisited this after a conversation got me thinking. 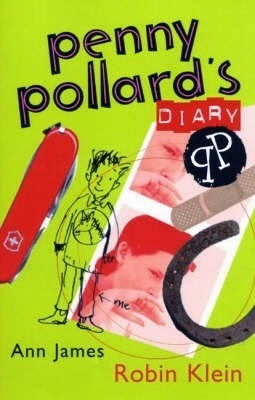 This is a book I loved when I was younger than Penny is...and was pleased to find Penny's rebelliousness not diminished by time. The original editions were nicer, in my opinion... but if kids since then have enjoyed the book as much as I have, those would have disintegrated years ago. 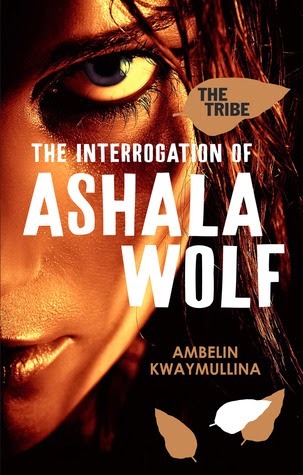 In a world risen from the ashes of the one we know, Ashala Wolf, leader of The Tribe, a group of young people with strange abilities who do not wish to submit to society's restrictions, faces interrogation. The interrogation will make use of The Machine, which can pull memories from your head whether you wish to surrender them or not - how do you protect those you love and have responsibility for faced with that? I'm making a conscious effort to add more Australian content, and more author diversity to my reading this year after noticing that it's been severely lacking. I found this book with that in mind, and I'm glad I did. Writing and story are both executed brilliantly and I'm really, really looking foward to reading the next book - the biggest problem being that the third is not out until August. It'll be tough. 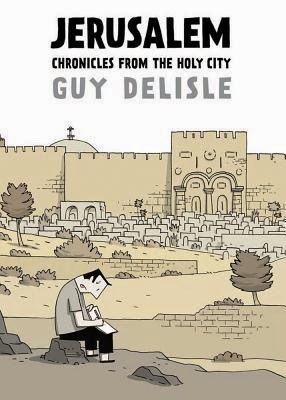 Guy Delisle spent a year living in Jerusalem with his family whilst his wife was working for Medicins Sans Frontieres. This (hefty) volume tells some of the stories and experiences he collected in that time. After gaining a new perspective reading Marjane Satrapi's 'Persepolis' I thought it'd be a good idea to read more graphic novels examining parts of the world that I could stand to learn more about. There were some interesting stories here, but the book rambles, and at times it really drags. I would prefer something a bit more concise. Naturally, review opinions on Goodreads (as linked in the title) differ wildly, the highly divided opinions that surround this part of the world only inflame that. If you think this is sounding familiar, you could be forgiven - but don't worry. 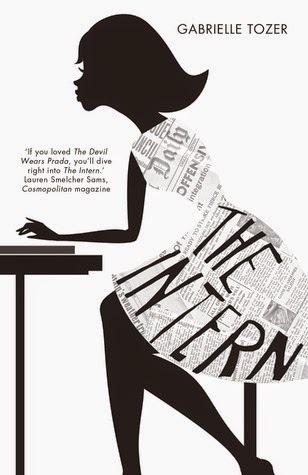 Despite the similar premise, The Intern isn't a do-over of The Devil Wears Prada, instead it's a mix of believable characters, having to mature in a tough environment and moving away from the people and places that become familiar in school years. This is also, genre-wise, a very long way from my usual reading stomping grounds. Branching out can only be good, both personally and in a professional context as having wider knowledge to help others find the right book is invaluable. Also, this adds another Australian author to this year's reading in keeping with my goals, the fourth excluding contributors to short story collections.